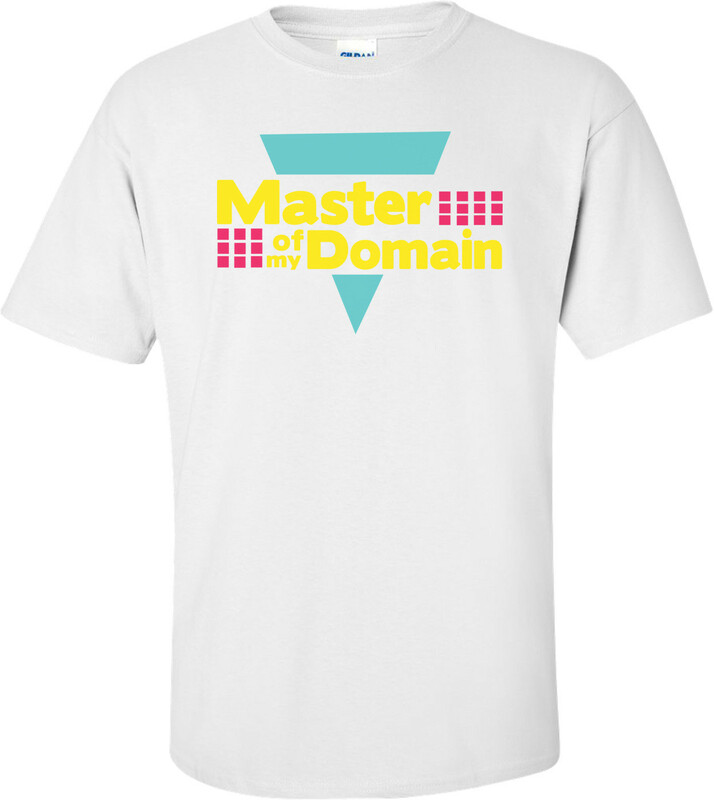 Are you the master of your Domain? Did you love the Seinfeld episode? Grab this tee while it's still available!